Man, Thor has had it rough. He lost his father, his homeland, his eye, and may lose his life. Chris Hemsworth expressed interest in leaving the MCU after the mixed reception to the first two Thor movies. However, Thor: Ragnarok was an unexpected success, and Hemsworth and Taika Waititi are discussing ideas for a fourth film, which lowers his placement on my list. Yeah that's right, one of the main Guardians has a chance of dying. Gamora is one of Thanos' adoptive daughters, and she may give her life against him, bringing her story to a close. In addition, we see Iron Man holding back a pretty pissed-off Star-Lord in one of the TV spots. Hawkeye's noticable absence from any marketing for the movie may be a bad sign for him. He is easily the least-liked of the original six Avengers, so killing him off wouldn't hurt the studio too much. Leaked footage shows Thanos interrogating the Collector on the location of the Reality Stone, which was last seen in the post-credits scene of Thor: The Dark World. As far as we know, he still has it, and he'll most likely die since a commercial shows Thanos with it in his gauntlet. Geez, Thor might lose another of his companions. Heimdall's sword can be seen in the background of a few shots in the Asgardian ship, which is most likely a bad omen for him. 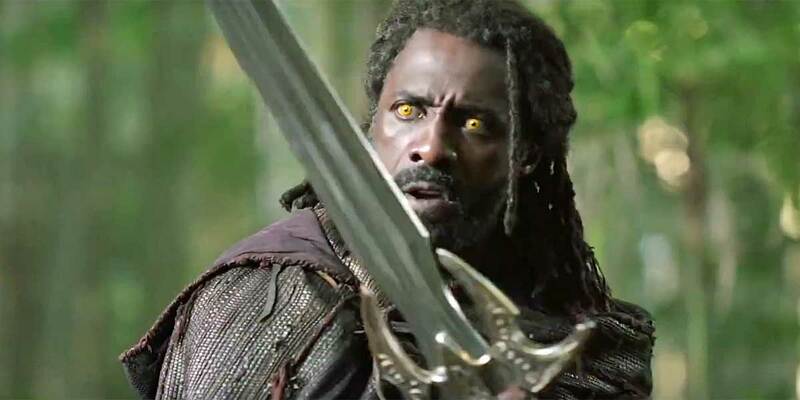 Plus, Idris Elba hasn't really been happy with Marvel, and killing him off would be easy pickings. Halfway through the list and the chances of death are only increasing. 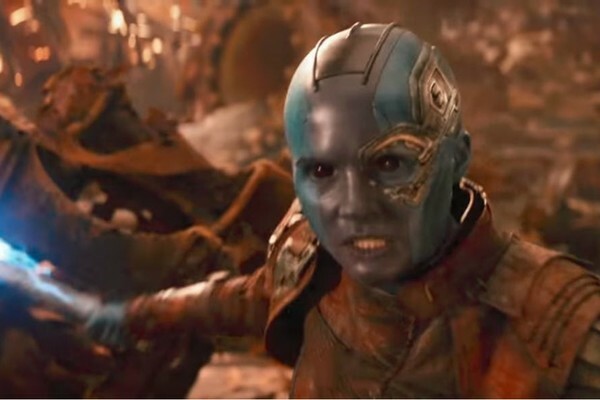 Nebula hates Thanos even more than Gamora does, and she set out to kill him at the end of Guardians 2. Her story may end with her giving her life to save her sister against the Mad Titan. 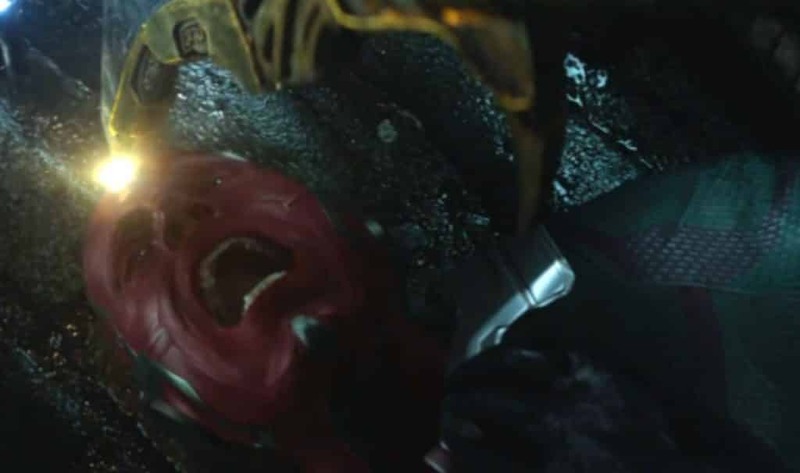 Vision was literally made to die, since he has the Mind Stone in his forehead. His story in the movie has been compared to a horror movie, which isn't a good sign for him. He also tells Scarlet Witch that they are out of time in one TV spot, which likely foreshadows his death at the hands of Thanos. How many people can Thor lose? His father and sister are already dead, which may foreshadow his brother's death. 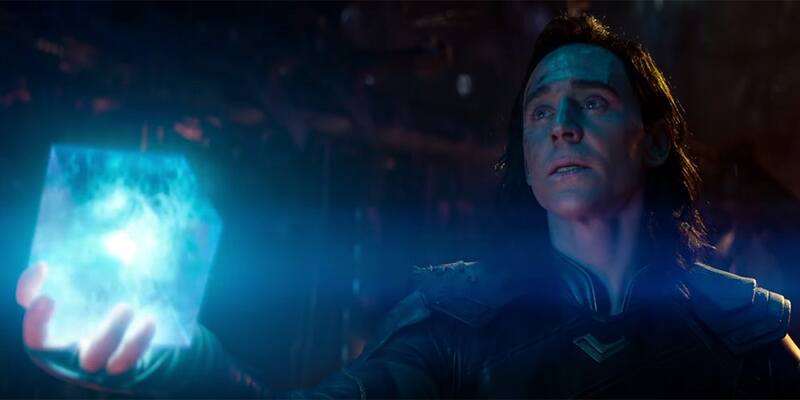 Loki is only seen in shots of the Asgardian ship, where he is at the mercy of the Black Order and surrenders the Tesseract. He's also come pretty close to dying before, but his luck may have finally run out, especially with rumours circulating that someone dies in the beginning of the movie. Captain America is the first hero in the MCU continuity. He's alone in a world far different from the 1940s, and hasn't been really enjoying it. Steve barely survived Civil War, perhaps to save his epic sacrifice against Thanos for Infinity War. 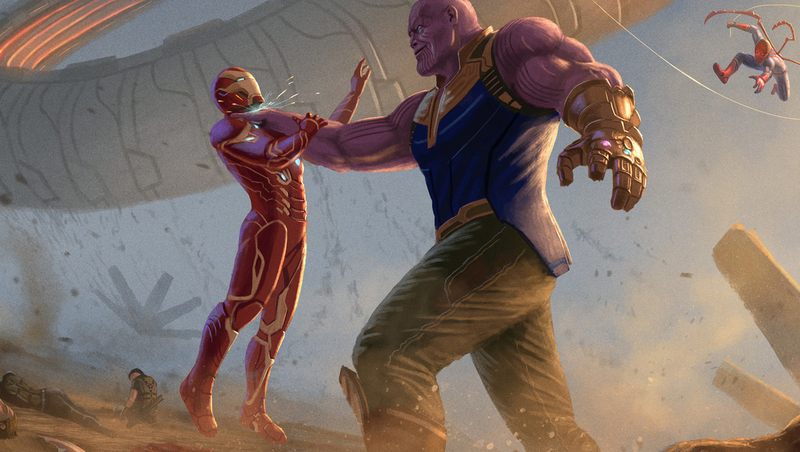 In the comics, he is the last one standing when Thanos has killed everyone else, and he still meets his end. When his time comes, he may come to terms with his end. I know, it's hard to believe that the hero who set us on this journey won't live to see it end. But he is the most obvious choice to bite the dust, with Robert Downey Jr. becoming older and more expensive to cast. Tony Stark has endured so much over the past decade of the MCU, and his vision in Age of Ultron may foreshadow his sacrifice. In the first trailer, Thanos punches him, and in the second, we see him pretty beaten up as Thanos tells him, "I hope they remember you." Besides, Marvel has received criticism for relying on the character too much, and they need to prove that they can carry on without their biggest star. I agree with pretty much everything on this list.